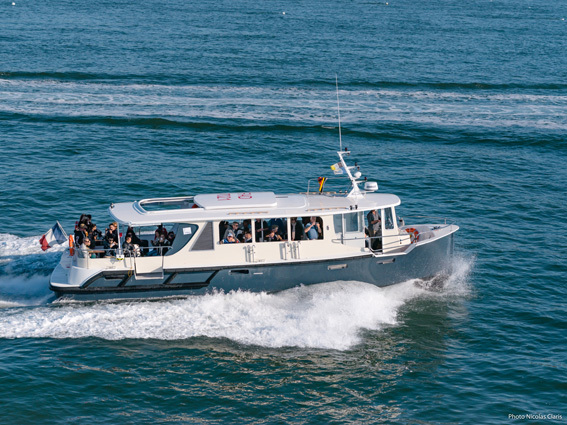 At the beginning of April 2019, Étaples-sur-mer inaugurated the Baie de Canche (the Bay of Canche), its new ship of cruise and sea fishing. 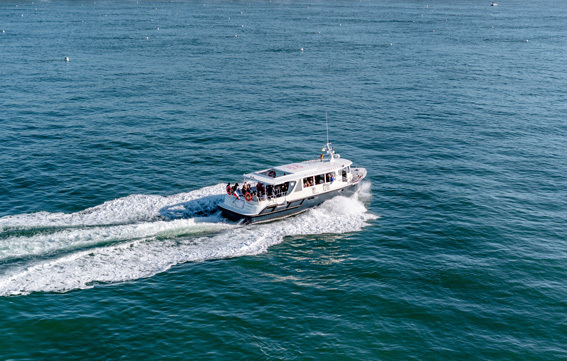 The revolutionary Baie de Canche boat reinvents the concept of cruise ship, a mix of indoor and outdoor spaces to connect to the sea like never before. The walk goes around the ship, it is unique and gives access to many places where to land, where to perch to make a beautiful photo, or even on reservation enjoy fish smokes that sailors-fishermen employment bring in their nets (salmon, halibut, mackerel, herring …). A unique view of the bay, a meeting with the seals … maybe! From April to September, several times a day (> exits below). 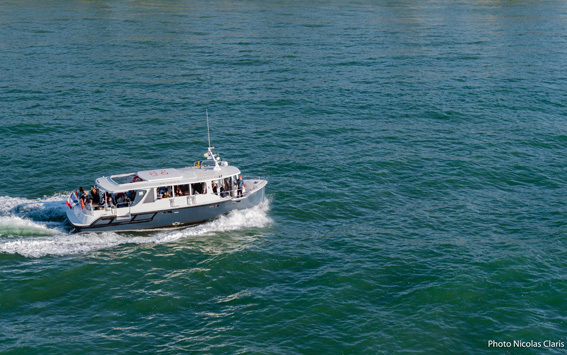 The walk in the La Canche estuary welcomes 54 passengers and lasts 45 minutes. The tide does not wait, the boat leaves at the exact time. 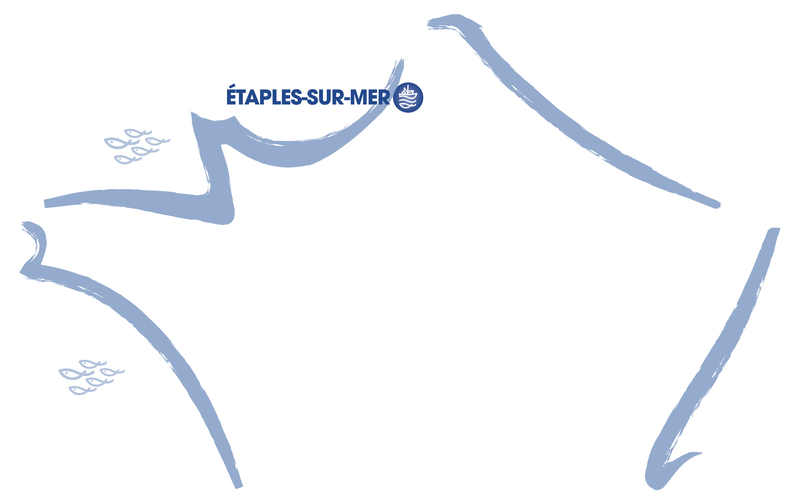 15 minutes before departure, go to the Pavillon de la Mer near Calvaire des Marins. 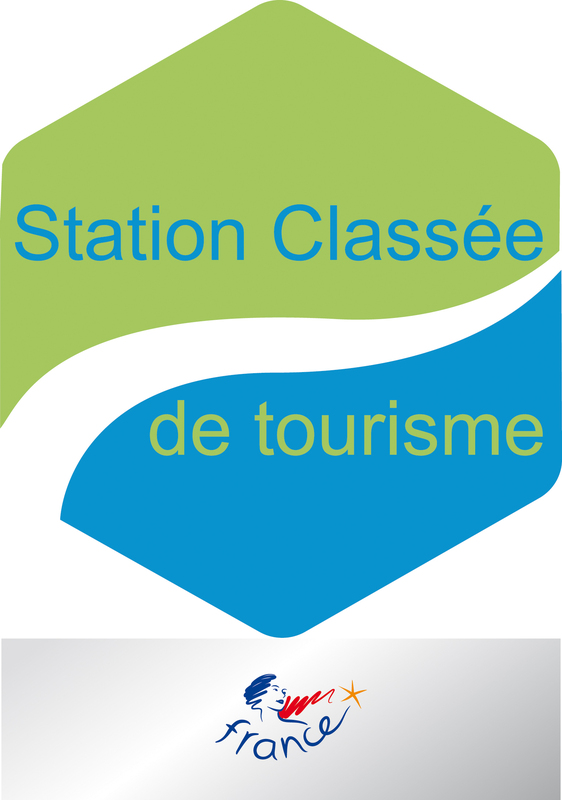 At best in July and August, purchase your ticket at the Tourist Office (in La Corderie) in advance. Want to discover the bay differently? 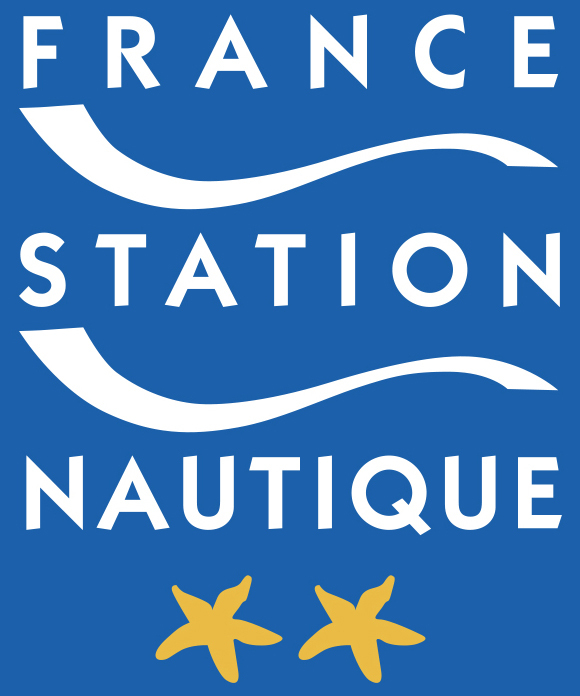 We propose you to embark for an aperitif cruise along La Canche. What could be more convivial than an aperitif and more original than a boat! Throughout this great discovery, a tasting of fish that the fishermen sailors bring back in their nets (salmon, halibut, mackerel, herring …) is accompanied by white wine. The relaxed atmosphere of this cruise evokes the exchange, the conviviality and the spectacle of the bay imposes itself. Package Cruise + aperitif: €16,90 per passenger (subject to a minimum group size). A brochure is at your disposal to discover our cruises in the best conditions.